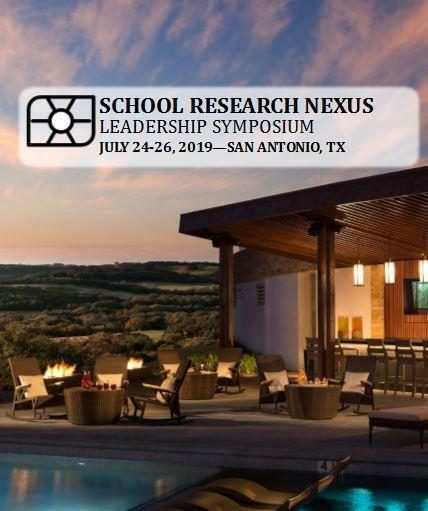 For more than 30 years, School Research Nexus (SRN) has been educating, inspiring, and connecting the country's top-performing school superintendents through symposia. By focusing on the latest in education research and the best in academic resources, these symposia bring together some of the brightest minds to solve the educational challenges of today’s schools. Join us, and find out how YOU can enhance yourself as an educator and become the transformational leader your schools need! The symposium starts on Wednesday, July 24, 2019, at 1 PM with the option of morning golf and ending with an evening reception. A full day of sessions on Thursday, July 25, 2019 including breakfast, lunch and reception. Friday, July 26, 2019 half-day session. Leigh Wall serves as superintendent of schools for Santa Fe Independent School District in Santa Fe, Texas. She has completed 11 years in this district and 35 years as an educator in Texas and Louisiana. Santa Fe ISD is located in Galveston County and is a rural district serving approximately 5000 students. 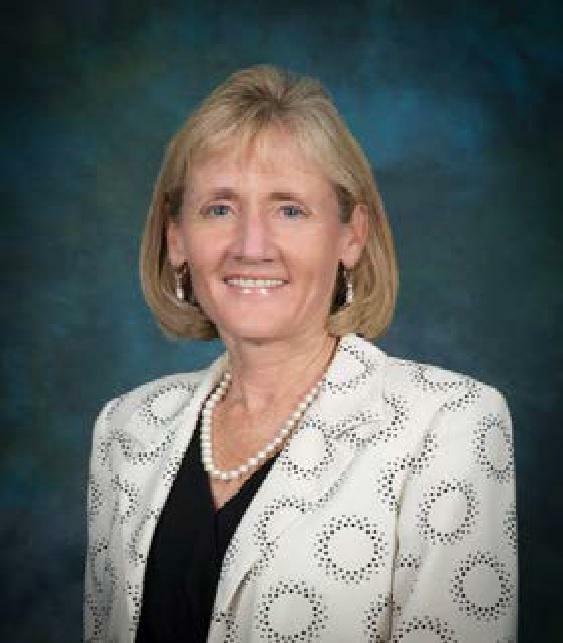 Prior to her appointment as superintendent of schools, Leigh served in leadership positions as teacher and administrator at elementary, junior high, and high school levels. In addition, experiences as a coach, drill team, and cheer director, as well as teaching assignments at all levels have provided a broad range of experiences to support district leadership. Leigh holds a Bachelor of Science in Education and Master of Science in Education from Louisiana State University, a Master of Science in Educational Leadership from the University of Houston, and a Doctorate in Educational Leadership from Walden University. Dr. Hooper is the Executive Director of School Research Nexus and currently serves on two private school boards and two corporate boards. 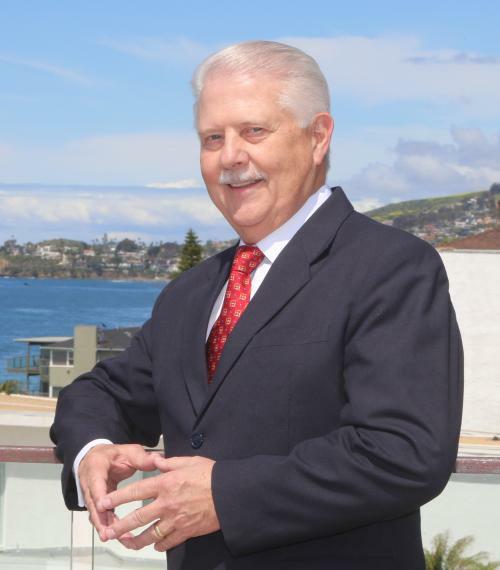 Dr. Hooper has over 45 years’ experience in public education, serving 33 years as an educator, instructional leader, and district administrator. He served 25 years as superintendent in five school districts ranging in size from 110 students to 60,000 students. He also has experience working with boards of education to formulate school district policy, develop and implement strategic plans, and oversee day-to-day school district administration and operations. 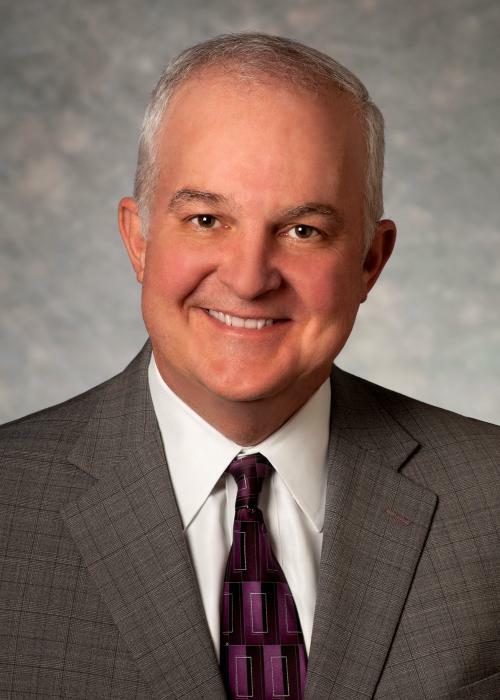 Dr. Hooper was named Texas Superintendent of the Year in 1995 and Educator of the Month by Texas School Business Magazine in September, 1994. 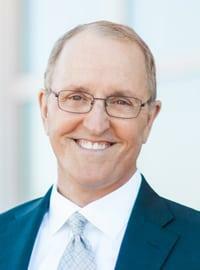 He was the 2001-02 president of the American Association of School Administrators and has served as an adjunct professor for the Department of School Administration/Supervision in the University of Houston System, The University of North Texas, and The University of Texas at Austin. In 2002, he delivered the “Lord Alexander Memorial Address” to the British Society of Education Officers at Cambridge University, UK and has been on numerous international study missions to Ministries of Education in Europe, Singapore and Vietnam. He continues to be active in education leadership circles. "Ranked #2 on the “Top 30 Resorts in North America” and among the “Top 50 Golf Resorts in the U.S.” by Conde Nast Traveler"
So you want to wander away from the resort for a few hours or an entire day? 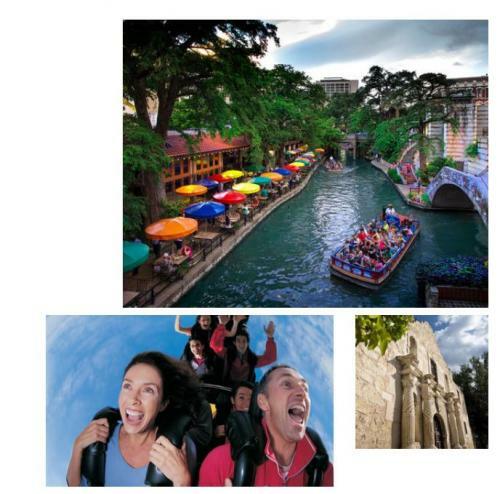 There are a variety of San Antonio attractions nearby to suit every taste. 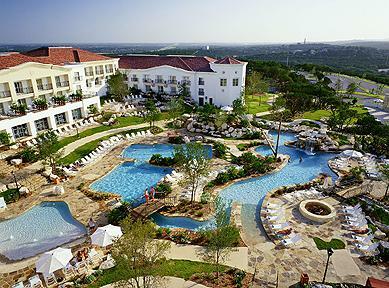 These thrills and premier shopping are just minutes from the resort and La Cantera Resort offers a complimentary shuttle for guests to enjoy various attractions surrounding the resort. The shuttle drops guests off at the Shops at La Cantera, The Rim Shopping Center, Top Golf, Six Flags Fiesta Texas and the Palmer Golf Course.